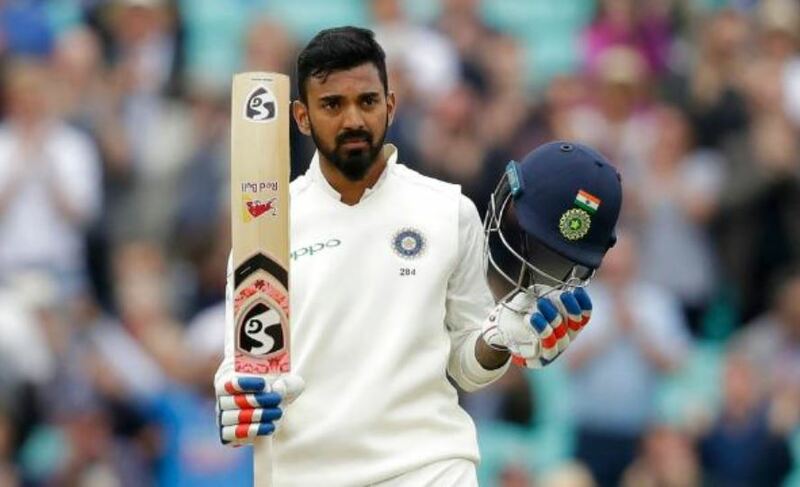 India’s flamboyant opener KL Rahul notched up his fifth Test century in the fifth and final Test between India and England at The Oval on Tuesday. He applied himself more despite the failure of batsmen like Cheteshwar Pujara and Virat Kohli. He missed out the opportunity to score a fifty in the first innings but now he has been counterattacking the Eglish bowling line-up during India’s mammoth 464-run chase to the Test. With his century, Rahul is now second in the list of Indian batsmen who have highest scores centuries as openers in 4th innings in England. Legend Sunil Gavaskar leads the chart for his 221 at The Oval in 1979. Chetan Chauhan is third on the list for his 80 at The Oval in 1979. India was struggling on the fourth day when they were three down for two runs after the early dismissal of Shikhar Dhawan (1), Pujara (0) and Kohli (0) succumbed to the England bowlers. It was Rahul and Ajinkya Rahane (37) who stitched together a 117-run partnership for the fourth wicket. Till now, Rahul has smashed 18 fours and a solitary six en route his century to Ben Stokes in the over in which he completed his century as well. 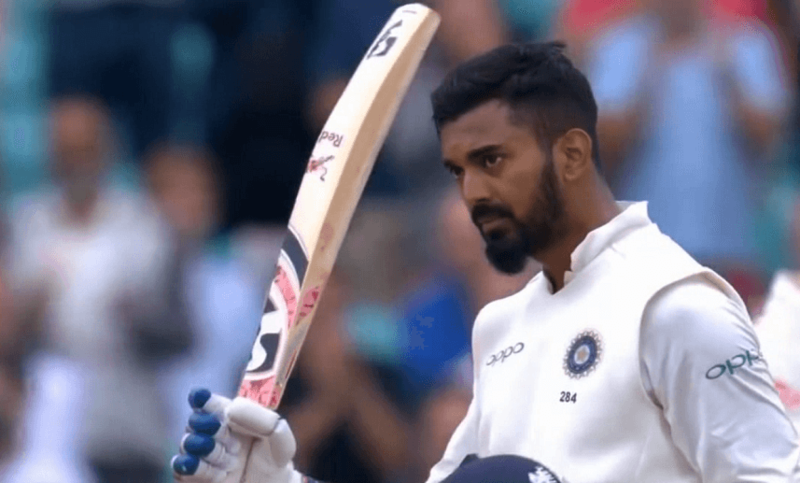 He was ably supported by Rahane who unluckily missed out on his fifty after getting dismissed by Moeen Ali before the lunch on Day 5. In the 41st over of the fourth innings which was bowled by Stokes, KL belted a flat lofted shot over deep extra cover only to be caught in the crowd. It was an IPL sho in Test whites that took the opener to 93. On the next ball, e smashed another boundary towards deep fine leg. However, in the final bowl of the over when KL needed 3 more for his century, Stokes bowled a back of a length outside the off stump, the batsman came down the track and smashed a flat-batted ground shot for another four.